Our website has been designed to provide owners and fans with the latest information from our stable. 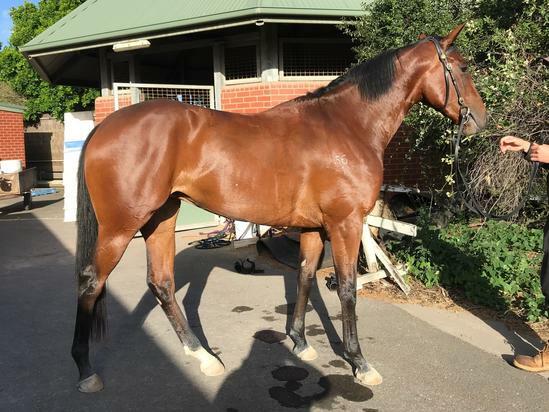 Mathew Ellerton and Simon Zahra's combined training expertise is an enviable combination, providing the best results and dedicated to ensuring our owners enjoy their racing experience. Join us at Ellerton Zahra Racing. Contact us at any time to discuss how you too can become involved in an exciting world of horse ownership and race day success. Ellerton Zahra Racing has done extremely well to secure this terrific colt by SMART MISSILE out of a proven stakes producer. 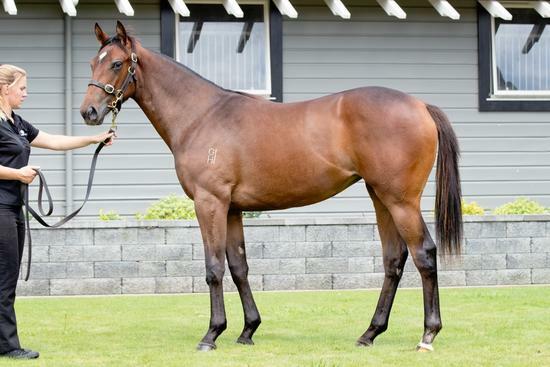 SPIRIT OF BOOM has started his stud career in impressive fashion and this filly offered by Ellerton Zahra Racing is bred to be an early runner. 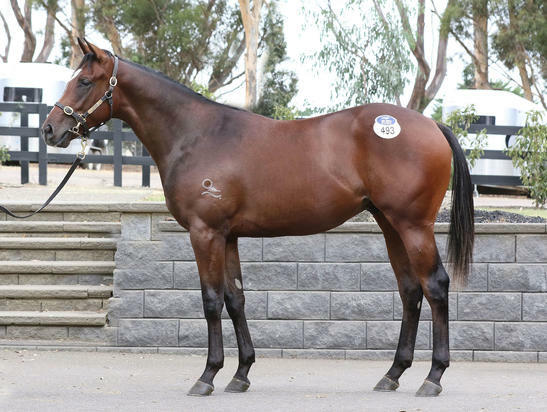 MAGNUS has continued to rack up the winners around Australia and Ellerton Zahra Racing is thrilled to offer an opportunity to get involved with this lovely colt by the ever-reliable stallion. Speed and staying strength abound in Ellerton Zahra Racing’s Magic Millions offering by the dual Group 1 winner STAR WITNESS. Ellerton Zahra Racing has capitalised on the opportunity to secure a member of one of Australian racing’s best families for its owners. Ellerton Zahra Racing’s trip to Tasmania has unearthed another chance to get involved with a super filly by the US Grade 1 winner STREET BOSS.